Description : One kind of environmental protection and health care ball that is mainly made of the natural nonmetal mineral tourmaline, kaolin and high-grade clay by nanometer comminution technology, special formula and agglomeration techniques, and used with the ceramic ball for water purifiers, textile and health care products. Use Instruction: Should wash with clean water for two times in advancet. 1. Can we drink Ro water directly? 2.How to use Ceramic balls? First, for RO system , we need to load an 10inch or 12 inch filter(You can see our web) load our cermaic balls, which mostly suggest load Alkaline ceramic ball, ORP ceramic ball, And Ca ion ceramic ball, Far infared ceramic ball. after RO system, which can change the RO water rich for minerals and Alkaline water. 3.Is ceramic ball Safe or not? 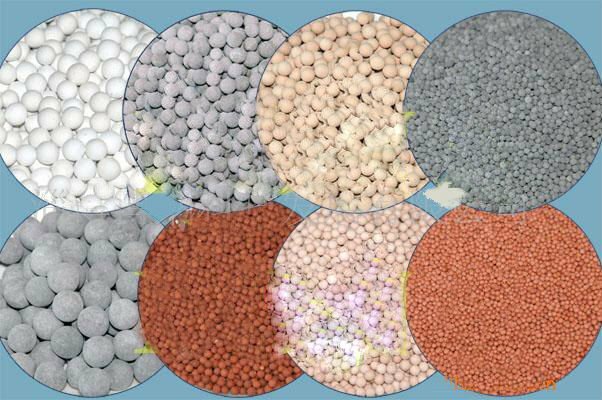 Aiheng's Ceramic ball all made by nature ores, and the raw material before used in produce, we need to do around 3 times test by around 3 test institution, Which to be sure the material no heavy metal, no toxic than we can use it . And during the procceed , Our balls mostly through around 1200 tempeture and heating in stove for 24 hours. 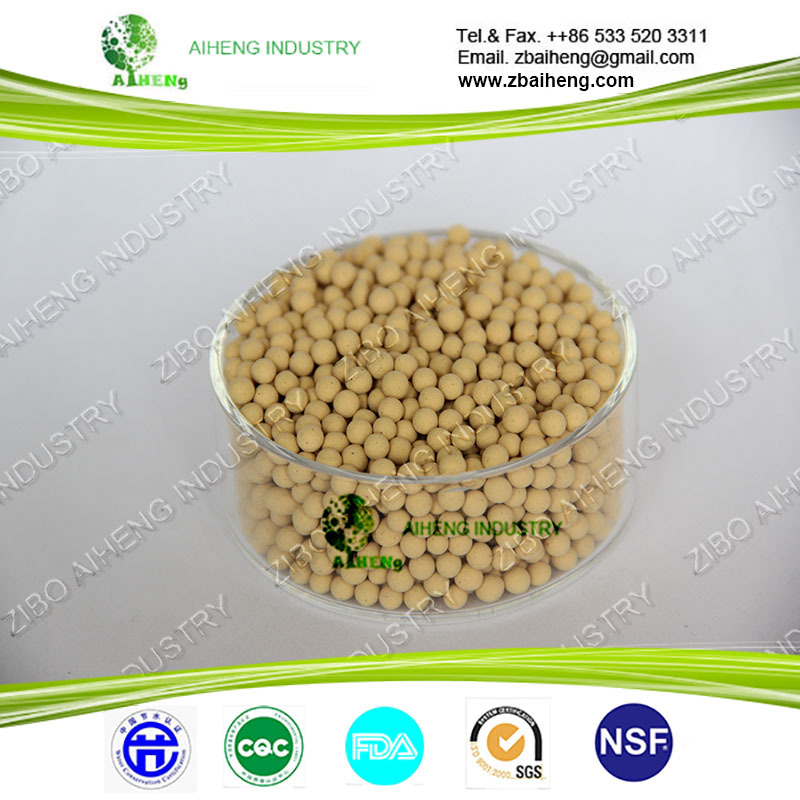 Contact us if you need more details on Water TreatmentCeramic Ball. 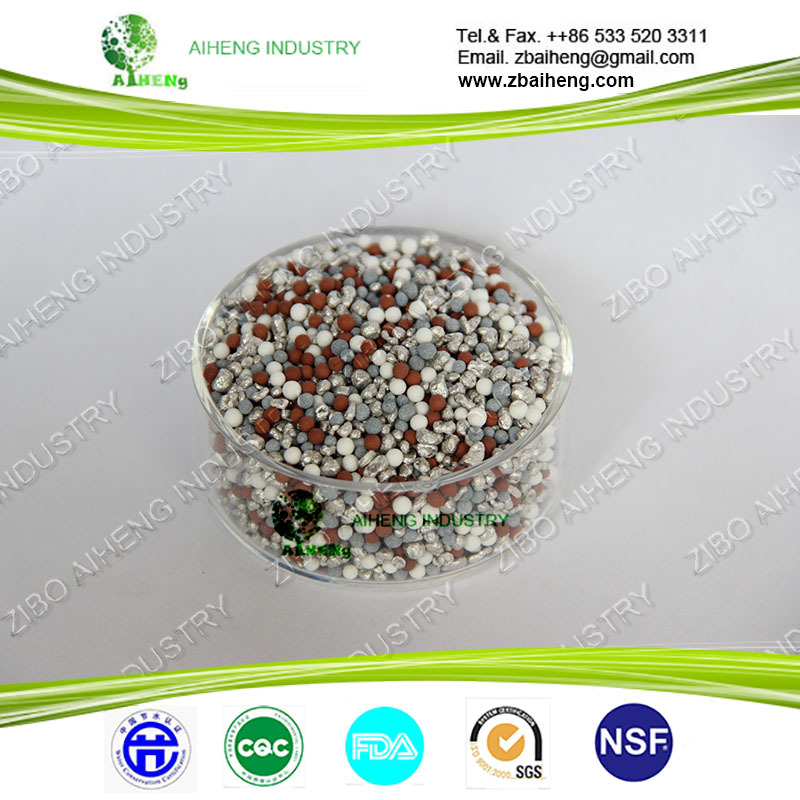 We are ready to answer your questions on packaging, logistics, certification or any other aspects about Alkaline Ceramic Balls、Bio Ceramic Ball Water Treatment. If these products fail to match your need, please contact us and we would like to provide relevant information.